Mankey outline. Pretty much the outline of the Pokemon Mankey (Firered sprite) with a few areas filled in.. Wallpaper and background images in the Minecraft Pixel Art! 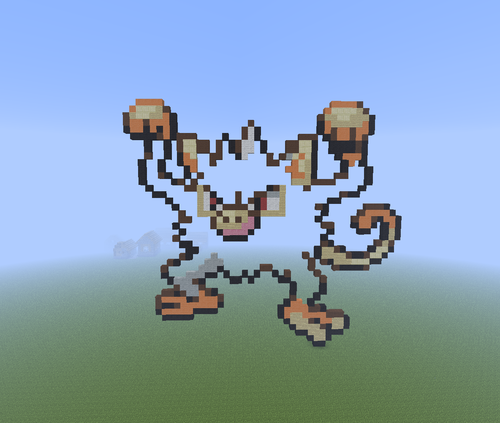 club tagged: minecraft pixel art pokemon mankey firered.